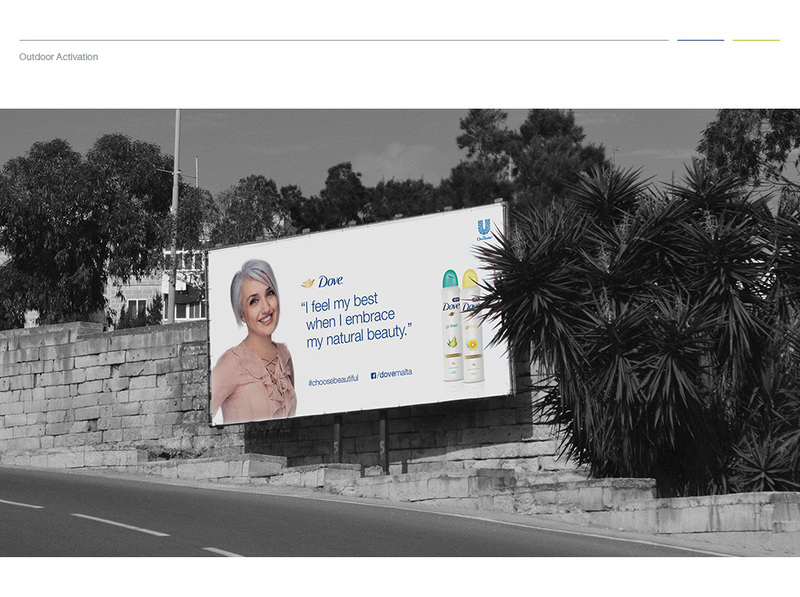 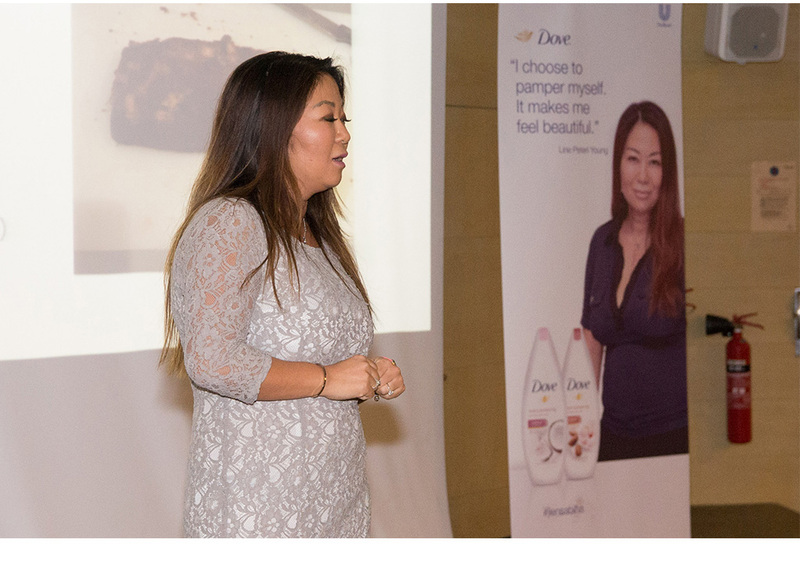 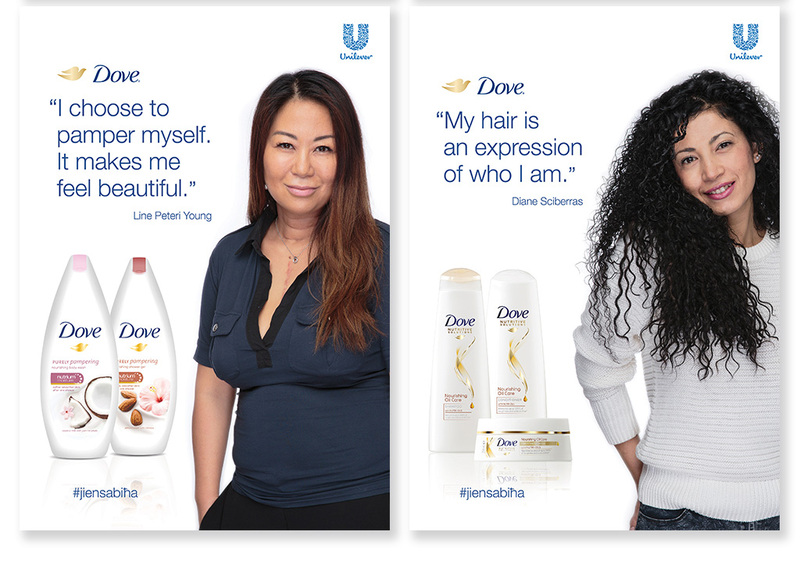 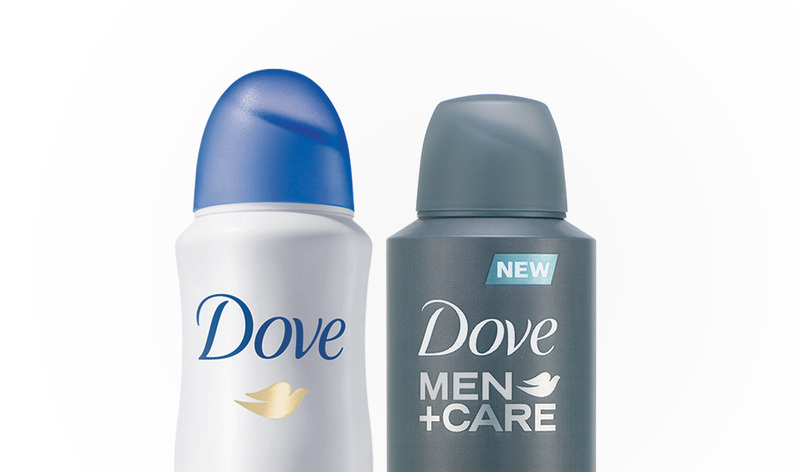 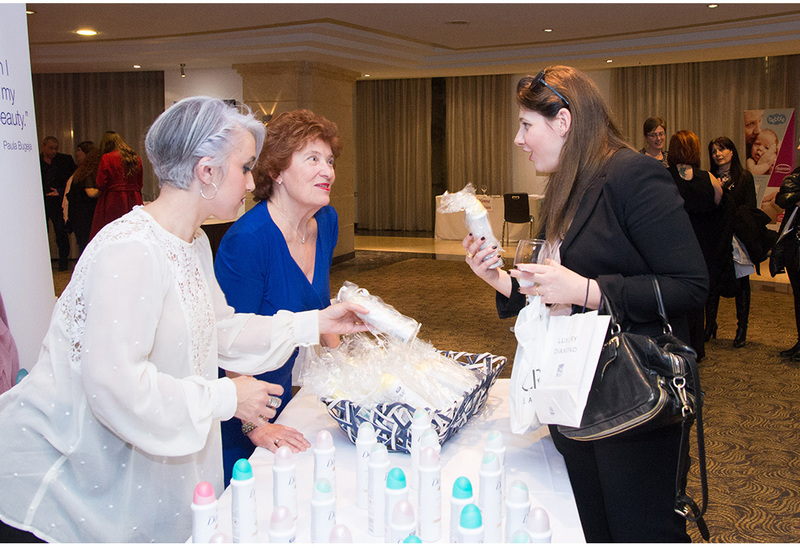 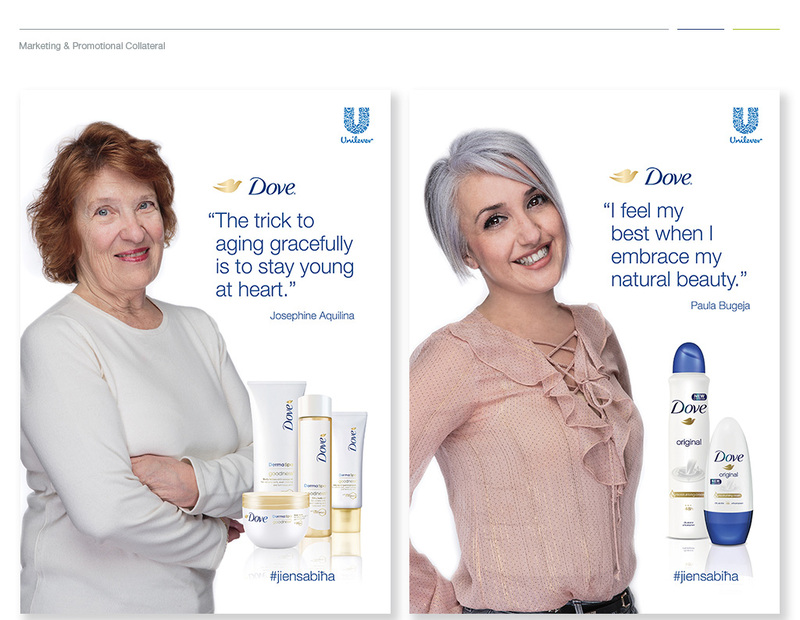 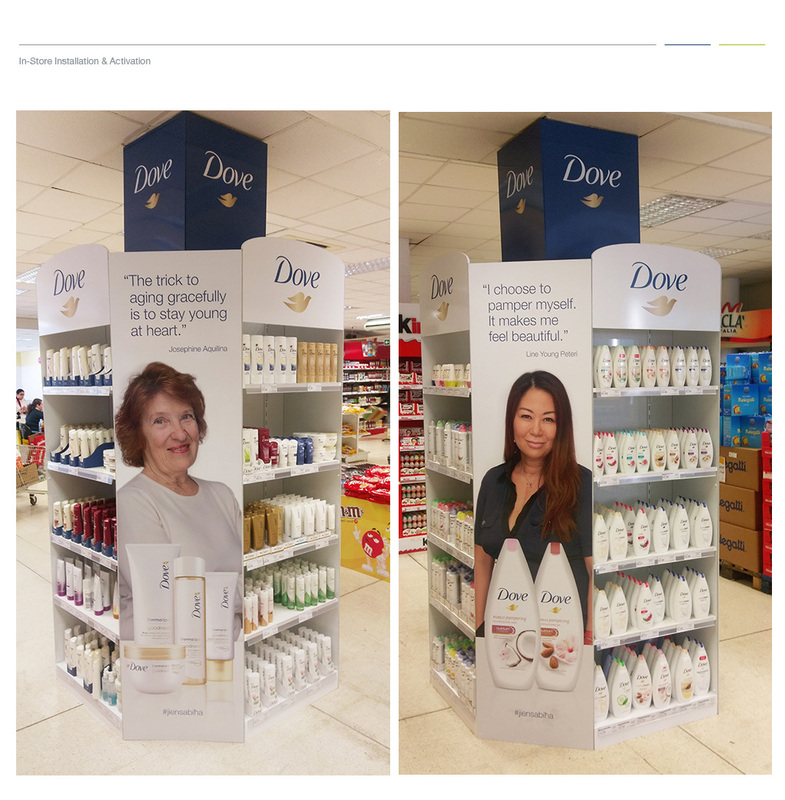 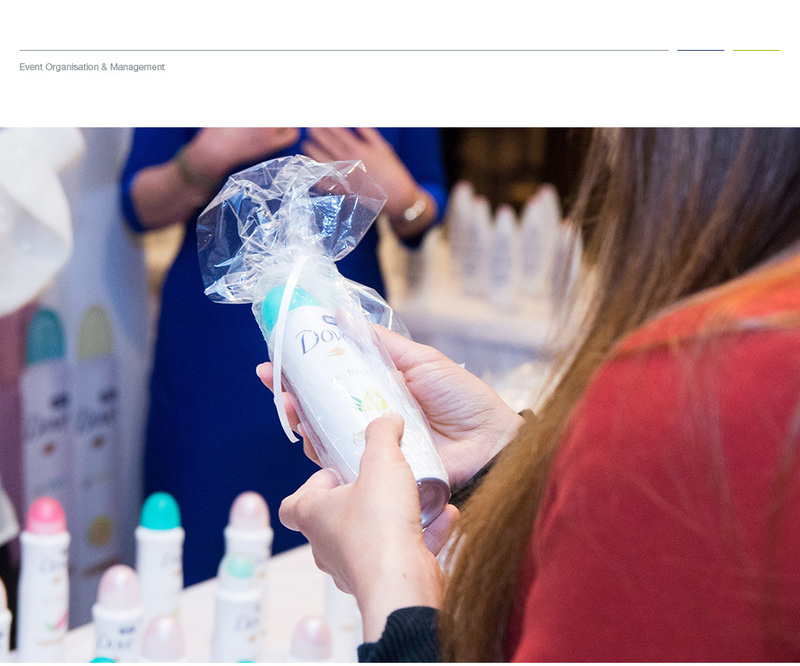 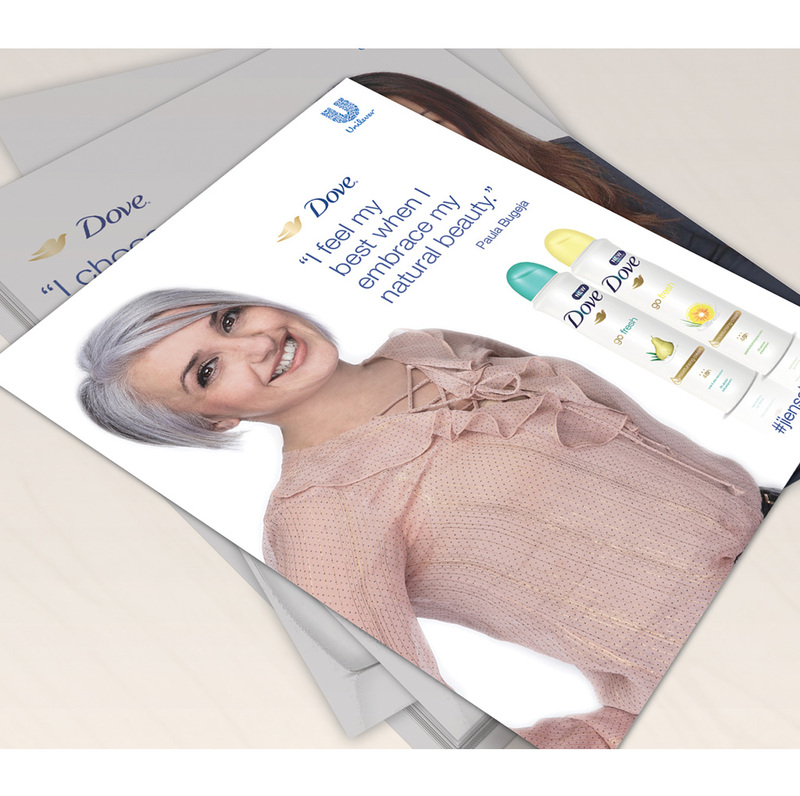 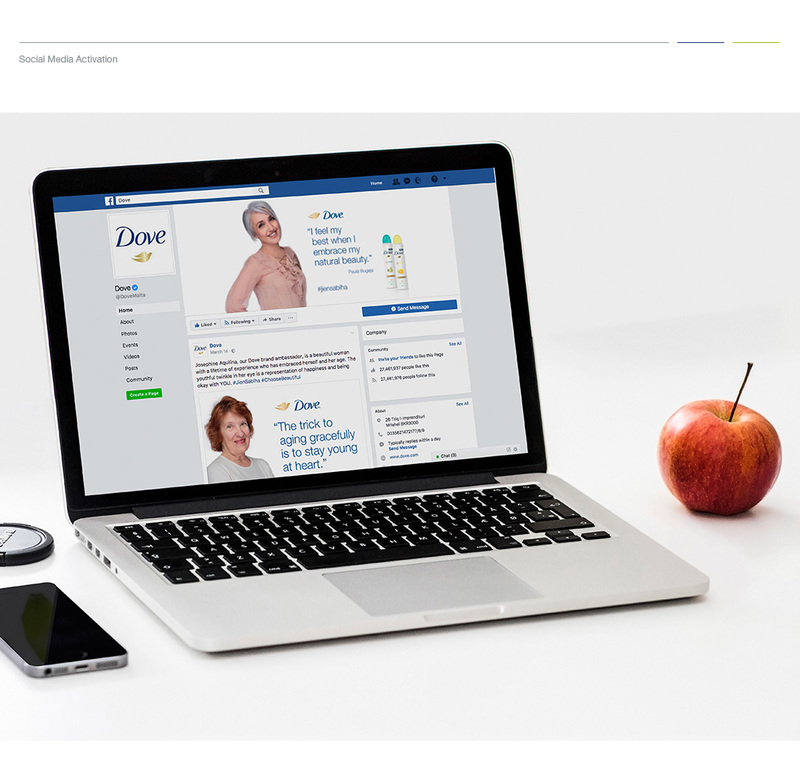 The Concept Stadium proudly handles the marketing strategy for Dove in Malta, as the local Marketing Representative of Unilever. 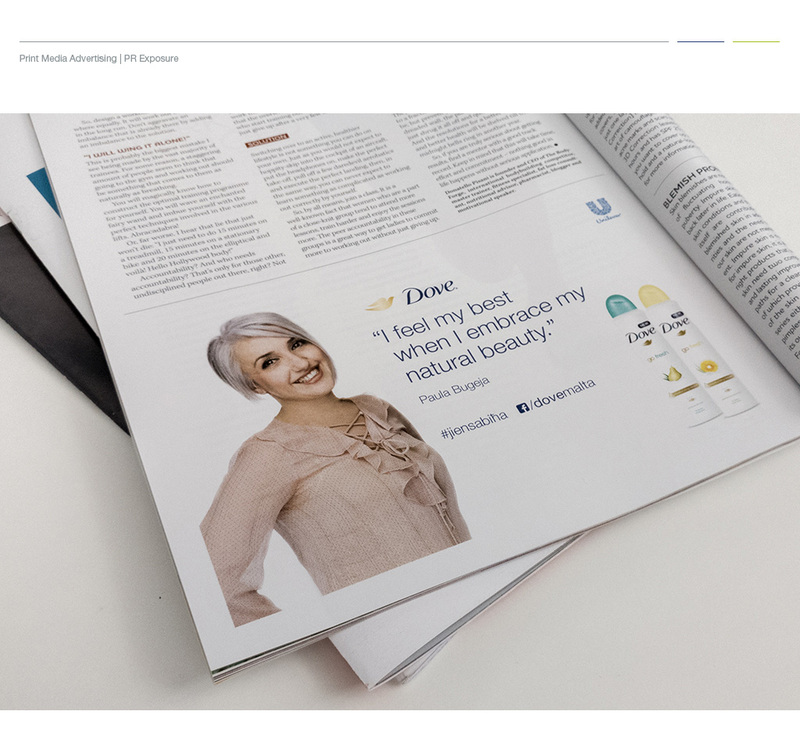 In 2017, the creative studio conceptualised the “Jien Sabiħa” campaign, by means of localisation based on the values etched in the iconic brand, that of helping women everywhere develop a positive relationship with themselves. 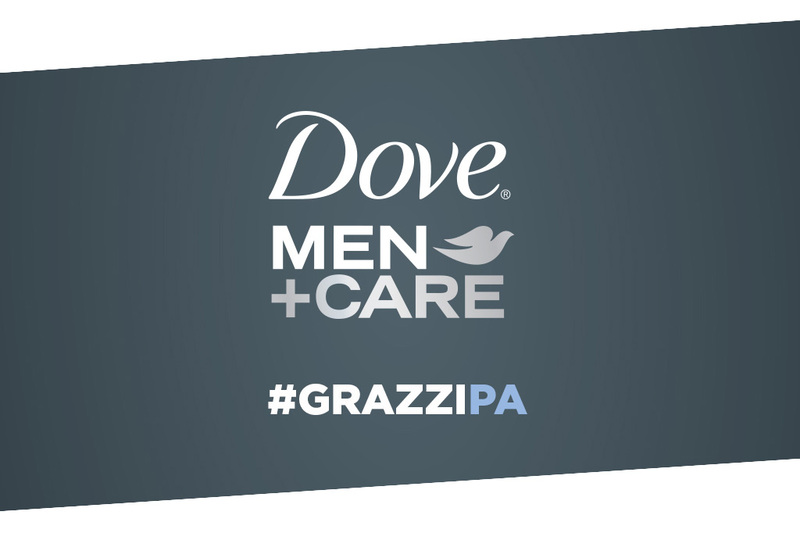 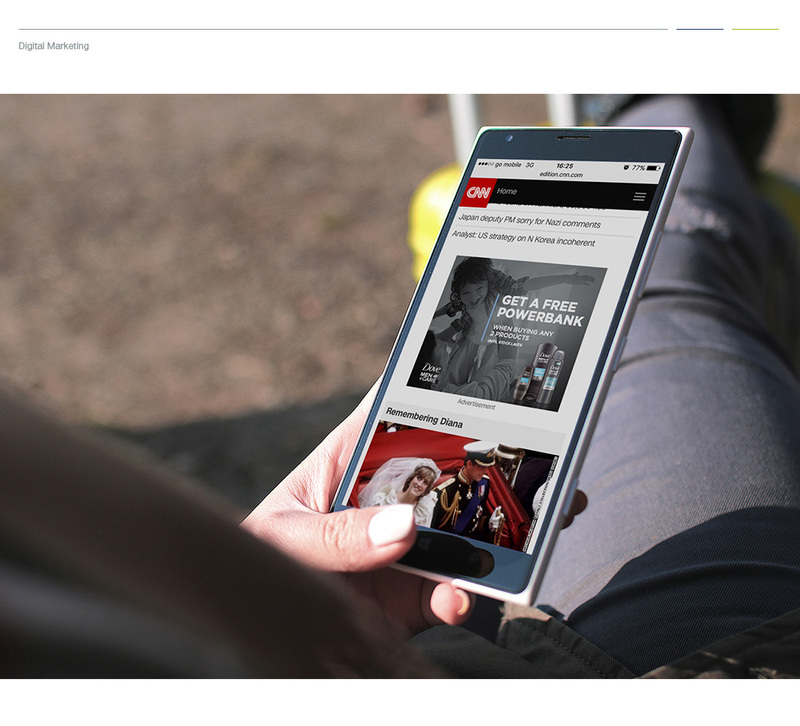 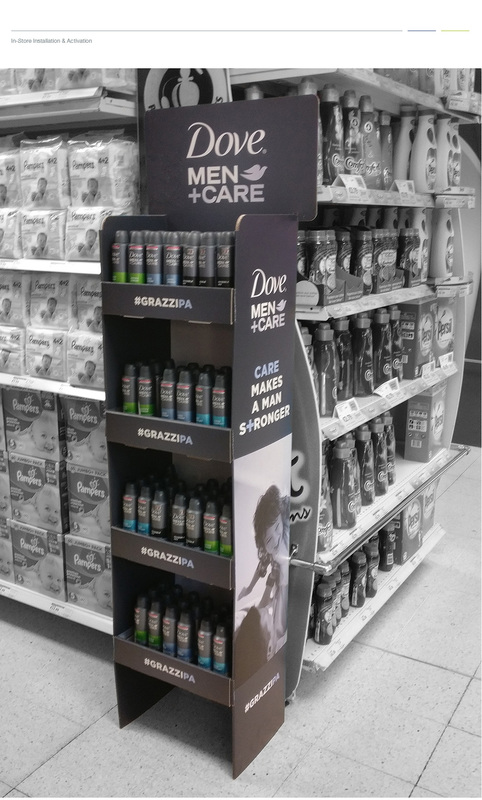 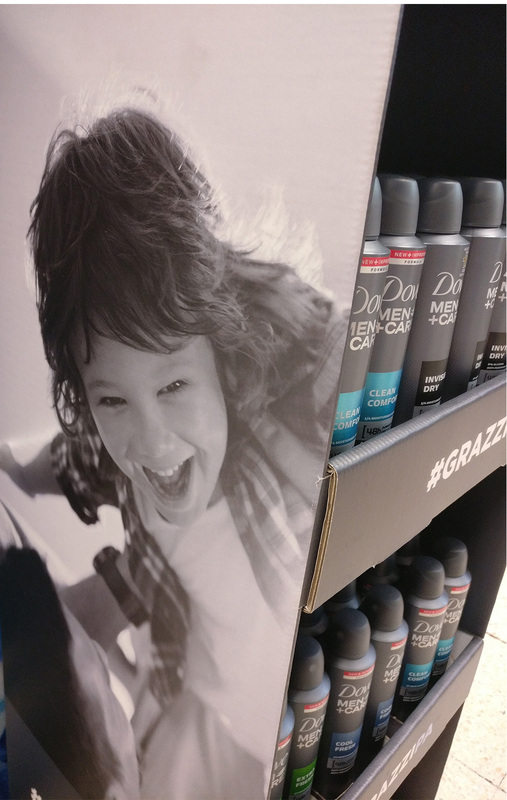 We also developed and localised the “Grazzi Pa” campaign – a brand-engagement activation centred around the father figure in our life.